Originally the pyramid of employee engagement was designed to foster a behavioral, action and evidenced based approach to engagement that was less about feelings, attitudes, and emotions and more about what we actually do to engage. I am offering more coaching to people who are working with engagement in their organizations or people who want to improve how they work or develop their career. 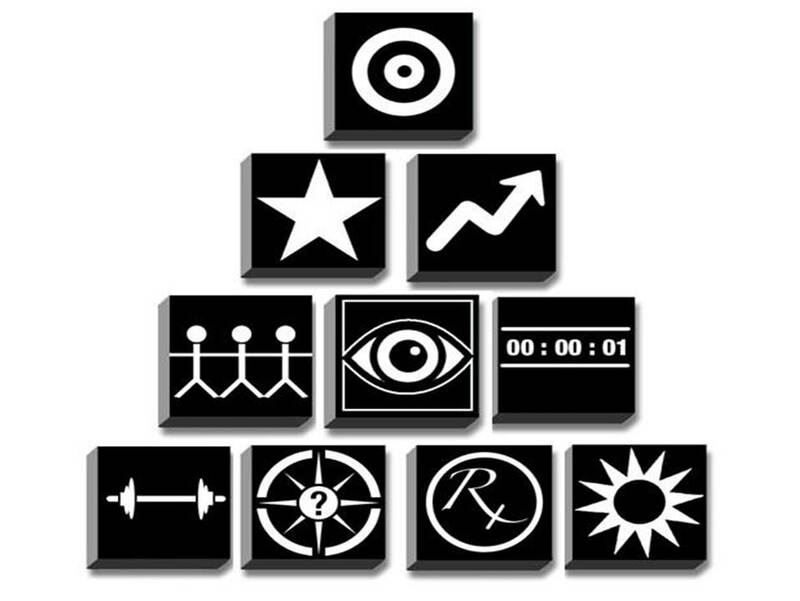 It became obvious to me very quickly that the pyramid is also a great model for coaching. I now take my clients through the pyramid as we work to improve and enhance their performance and the performance of the organization. What result do you want to achieve? What are the 2 or 3 key performance actions you need to take to achieve your result? How will you monitor and celebrate progress and how will you manage or master setbacks? How will you engage with the key relationships and connections to achieve your results? Who needs to be recognized as you work towards your result? What do you need to recognize in yourself? How will you recognize others and yourself? What are the key moments that will make the biggest difference in your work and how will you make the most of moments and short periods of time? What is the length of your maximum yet sustainable work/engagement time zone? Are you working with your strengths daily and are these strengths fully leveraged in achieving results while building relationships? What is the meaning that provides the foundation for your work and your career? How do you keep your meaning alive at work? Is work making you well? If not, why not? At the end of a working day is work more of an energy gain or an energy drain? How do you handle those things that drain your energy at work? What block needs to be added or changed to make your work and results more powerful? David Zinger is an employee engagement speaker, expert, and coach. If you would like to engage with him for coaching or learn more about using the pyramid of engagement for work or coaching contact David today. Visit his coaching page by clicking here.